The act of writing is intimately bound up with the flow and eddy of a writer’s being-within-the-world; the everyday practices, encounters and networks of social life. 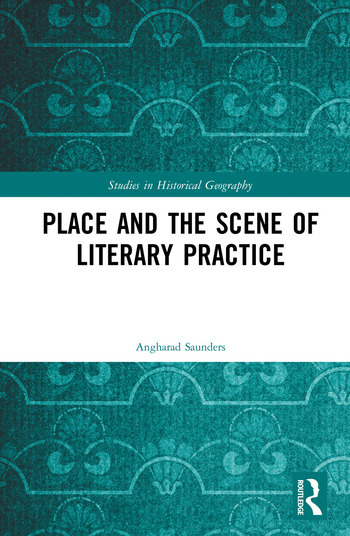 Exploring the geographies of literary practice in the period 1840-1910, this book takes as its focus the work, or craft, of authorship, exploring novels not as objects awaiting interpretation, but as spatial processes of making meaning. As such, it is interested in literary creation not only as something that takes place - the situated nature of putting pen to paper - but simultaneously as a process that escapes such placing. Arguing that writing is a process of longue durée, the book explores the influence of family and friends in the creative process, it draws attention to the role that travel and movement play in writing and it explores the wider commitments of authorial life, not as indicators of intertextuality, but as part of the creative process. In taking this seventy year period as its focus, this book moves beyond the traditional periodisations that have characterised literary studies, such as the Victorian or Edwardian novel, the nineteenth-century or early twentieth-century novel or Romanticism, social realism and modernism. It argues that the literary environment was not one of watershed moments; there were continuities between writers separated by several decades or writing in different centuries. At the same time, it draws attention to a seventy year period in which the value of literary work and culture were being contested and transformed. 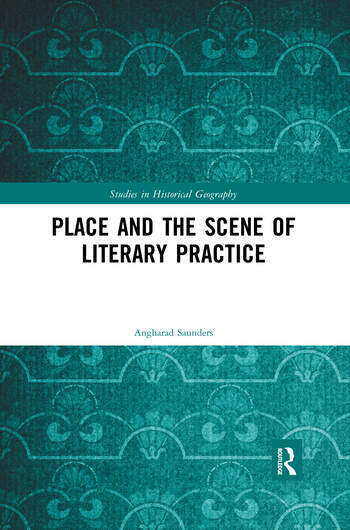 Place and the Scene of Literary Practice will be key reading for those working in Human Geography, particularly Cultural and Historical Geography, Literary Studies and Literary History. Angharad Saunders is a Senior Lecturer in Human Geography at the University of South Wales, UK. Her research interests revolve around the literary and cultural geographies of the late Victorian and Edwardian period. In particular, she is interested the relationship between writing practice, as something more than a situated undertaking, and the imaginative worlds of the novel.